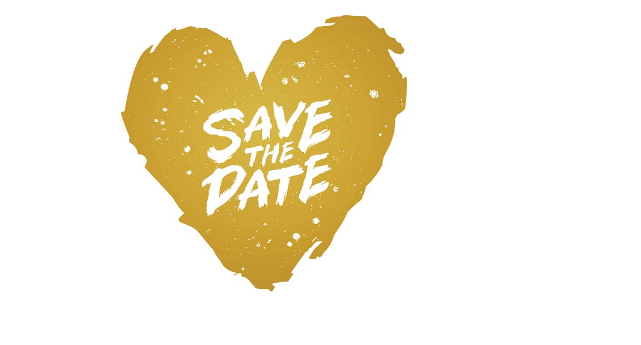 Mark your calendars for an evening of having fun for a good cause: The American Heart Association’s annual black-tie fundraiser Heart Ball is just around the corner and will feature a performance by comedian and “Late Night” host Seth Myers. Held at the Mandarin Oriental Hotel on Feb. 23, the ball will bring together 500 of the region’s most prominent physicians and corporate, health care and community leaders to raise awareness about heart disease and stroke. The event, themed “Hearts of Gold” this year, begins 6:30 p.m. and is slated to raise $2 million for heart disease and stroke research and advancements. Featured are live and silent auctions, dinner, dancing and the afterparty, Heart After Dark, which closes out the evening at 1 a.m.
To get tickets and more information, visit the AHA website.